Like it or not Volvo is set on refocusing their automotive output to electric vehicles. When they announced Polestar, their all electric performance brand, many in the press and automotive insiders did not know what to think. Now they may have a little more to chew on as Volvo Cars just unveiled their first model. The editorial team at the Chicago Tribune believes that that Volvo will finally be able to compete against the Tech juggernaut Tesla. Tesla currently dominates this vehicle class. Let us start off with what we know about this first vehicle. We know that Volvo calls it the Polestar 1. 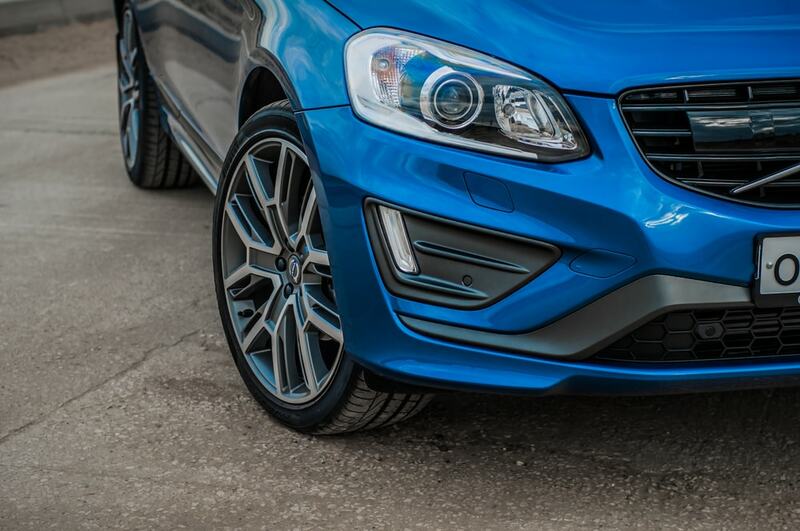 Volvo has promised that the Polestar will in fact have a range of 95 miles on a full charge. They may be including a gas powered supplemental engine as an option effectively giving buyers the choice of a hybrid rather than all-electric. Back in 2010, Volvo was bought by the Chinese automaker Geely Holding. 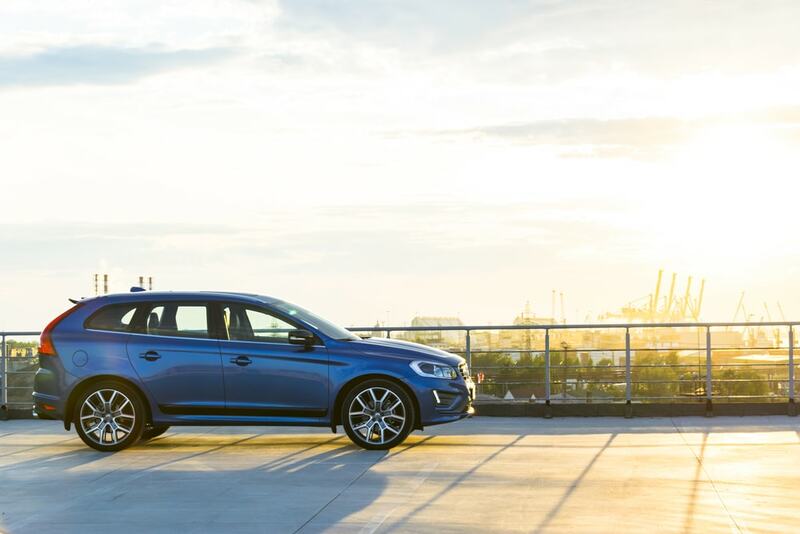 It was through Geely that Volvo announced the intention to go all-in on electric and hybrid vehicles by 2019. That is currently the expected launch date for the Polestar 1. Volvo has a reputation around the world as a car company that consistently prioritizes comfort and safety. They also are known for never sacrificing performance and reliability. Volvo chief executive Thomas Ingenlath sees the Polestar launch as a way to evolve the Volvo brand to also include a stable of sporty performance cars. Ingenlath says that both Volvo and Geely Holding complement one another well. Volvo Representatives claim that they are also set to launch an all-electric model (without a hybrid option) along with the Polestar in 2019 and that there will also be an SUV in the works for a 2021 launch. Come what may, by 2021 Volvo promises to have three all electric vehicle models under this brand. 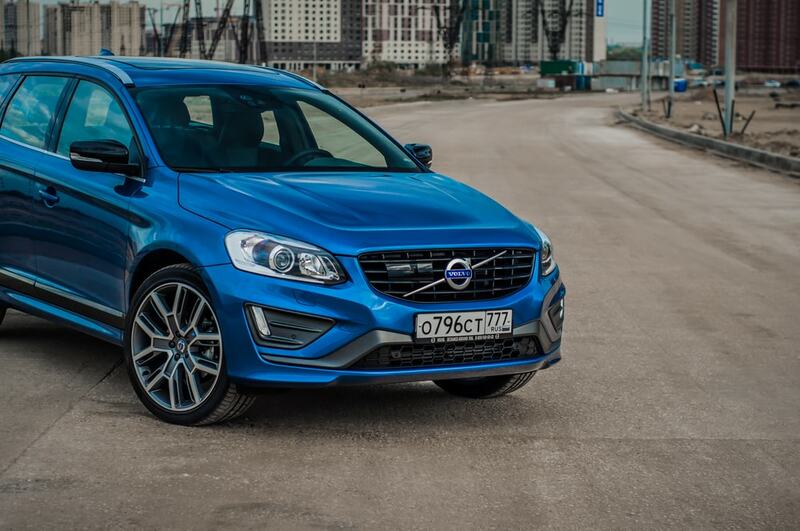 One of the next unveilings we are excited for is the rumored mid-sized Polestar 2. That model is set to compete with the long delayed Tesla Model 3. Whil Ingenlath has not given an official price yet, we expect it to be comparable to the Tesla Model 3’s $35,000. 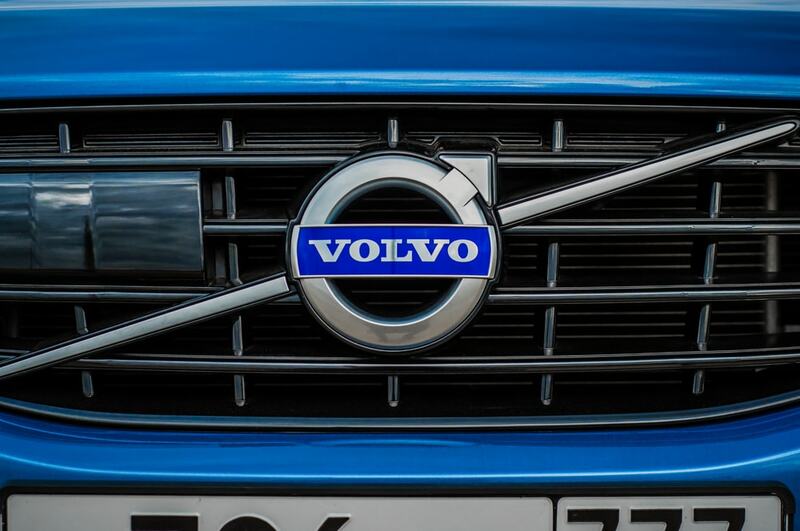 Another major development for Volvo will be the launch of their internet-based sales system. It will include a unique with a monthly subscription fee that allows drivers to rent other Volvo and Polestar models. Volvo is one of the biggest names in automotive with plans to go all electric but they are not the only ones. However it should also be noted that a global transition to all-electric vehicles may take longer than 2019-2021. This is a growing but still relatively new market segment. It includes competition from General Motors Co. and their Chevrolet Bolt. We also have the BMW I. Finally, next year we are due for the launch of Volkswagen AG’s Audi unit’s electric SUV. According to the Wall Street Journal, the sales of fully electric and hybrid vehicles have indeed risen. However last year’s sales only capped off at 2.6 million. That means electric vehicle sales only make up about 3 percent of the global automotive market. That does not mean there is no future for electric cars. In fact, Navigant, the research firm predicts that electric sales could potentially rise to about 3.7 million in 2018. They also predict that electric cars will hit more than 9 million by 2025, or about 9 percent of global automotive sales. As of this writing, Volvo’s Polestar division expects China, whose government is pushing for all electric car development will make up one-third of their global sales. The reason is because China is currently the world’s biggest market for electrics and hybrids. Last year China took up 40 percent of EV sales. That means they sold more than 336,000 units which is double U.S. sales of 159,620. It remains to be seen how the global market will act and react to companies like Volvo pushing an all electric initiative, particularly the US.